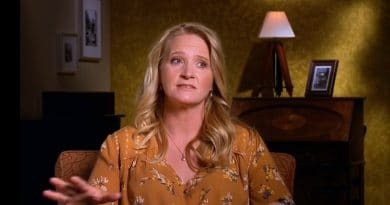 Sister Wives star Christine Brown might have the stuff to be a successful standup comedian, which is evident lately in her online posts. 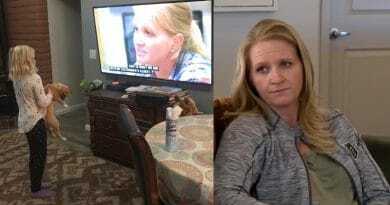 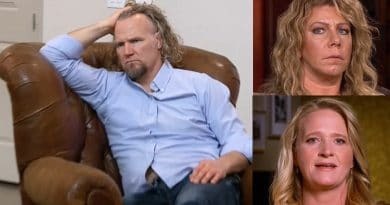 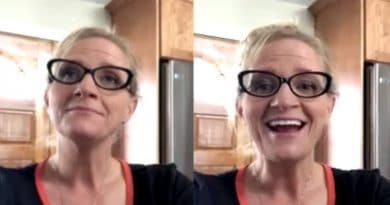 Sister Wives star Meri Brown wasn’t a sitting duck this time when it looked like Christine Brown jealousy surfaced during a conversation. 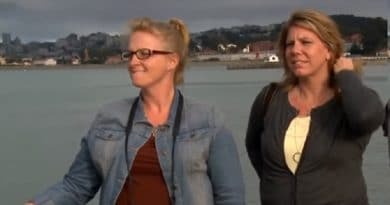 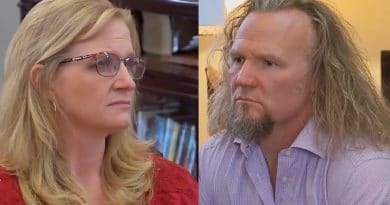 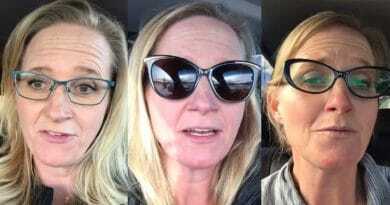 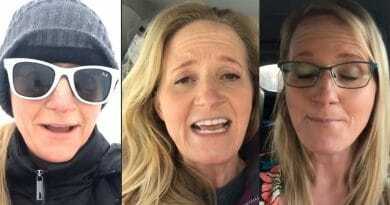 Sister Wives co-stars Meri Brown and Christine Brown dropped a big hint on what it takes to please Kody Brown on the latest episode. 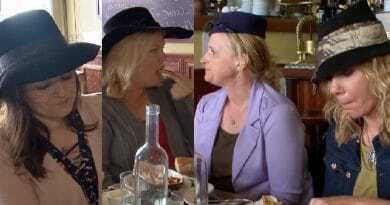 Sister Wives star Meri Brown looks a bit unraveled, which seems to be her choice, as Christine Brown adorns a plucked feather in her cap. 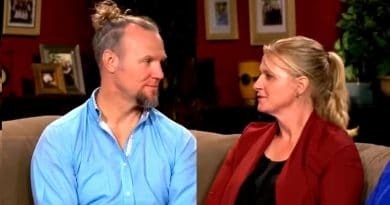 Sister Wives star Kody Brown continues his campaign to move next week but it looks like he replaces Meri Brown with Christine Brown to do so. 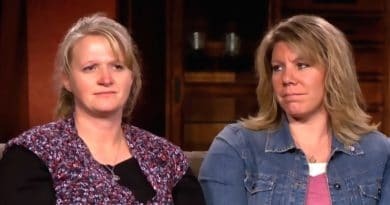 Sister Wives stars Meri Brown and Christine Brown may be singing a new tune this morning after a lawsuit alleges LuLaRoe is a scam. 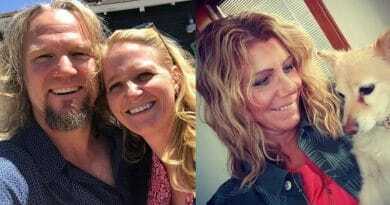 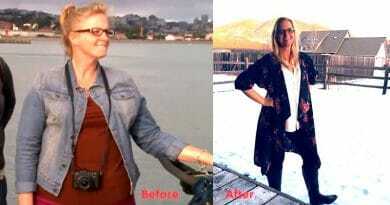 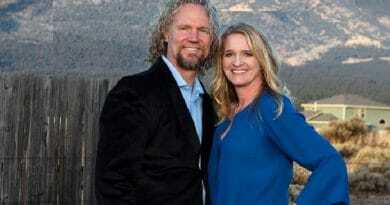 ‘Sister Wives’: Christine Brown Lets Kids See Too Much – What’s Wrong With These Pictures? 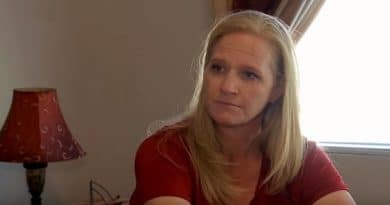 Sister Wives star Christine Brown shared social media images that hint some Brown kids may be seeing too much of their parents on TV. 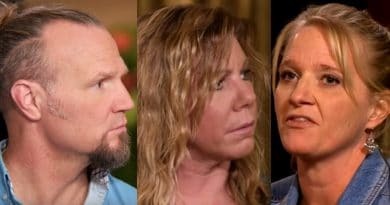 Sister Wives is back and Kody Brown is in the spotlight – this time for allegedly dating an underage girl.